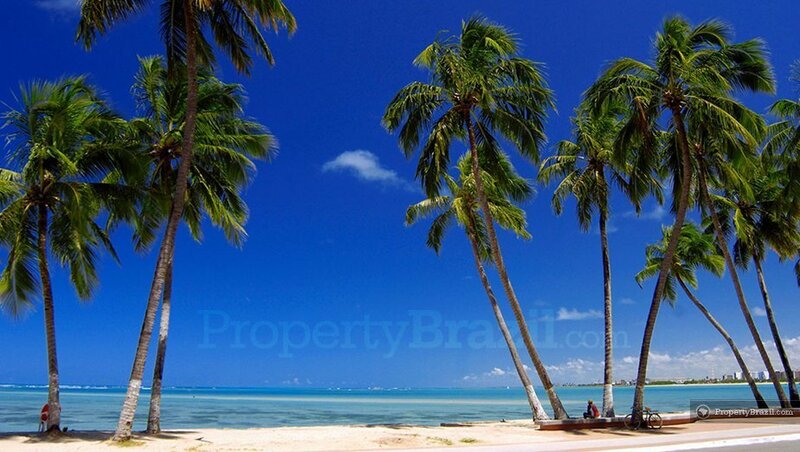 Enjoying a marvelous location in the north east of Brazil, Maceió deserves its nickname “Water Paradise” and is famous for its sensational coastline with turquoise waters and amazing beaches. 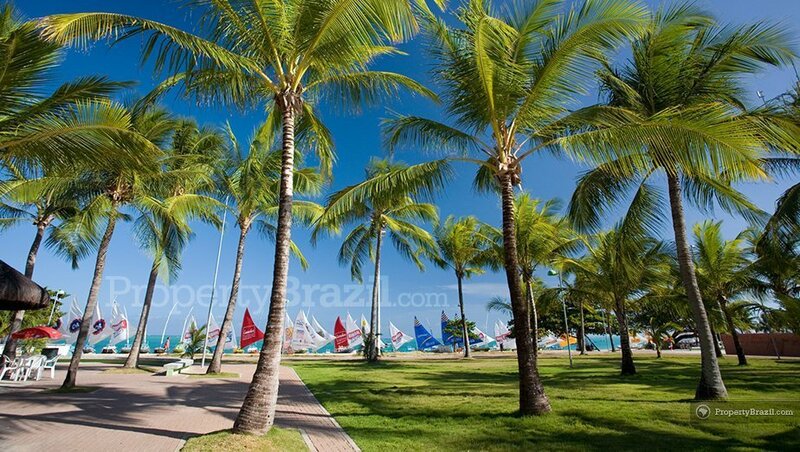 The city welcomes visitors with open arms and spoils them with its magnificent beachfront promenade, mouthwatering gastronomy, splendid excursions and stunning crystal clear natural pools. 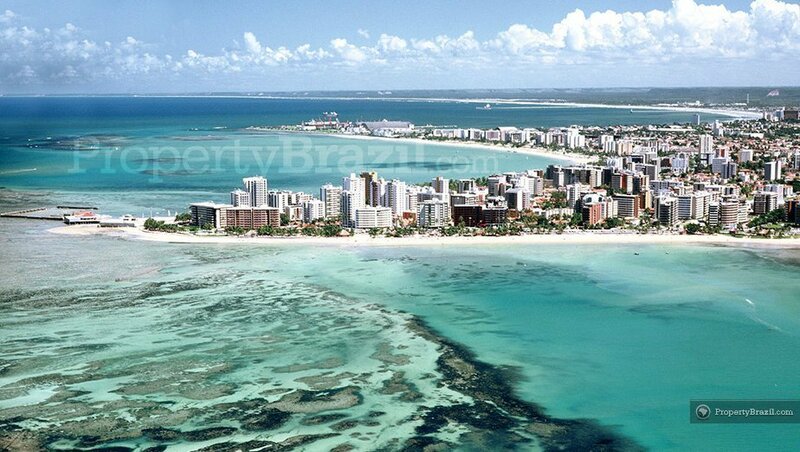 As the state capital of Alagoas, Maceió is also the entry point for tourists who want to visit all the incredible natural wonders along the gorgeous 230 km coastline. 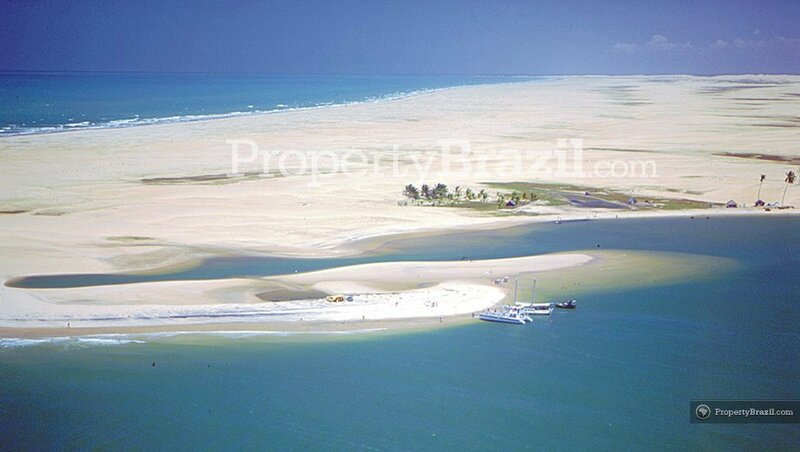 The three main beaches in the town are Pajuçara, Jatiúca and Ponta Verde. 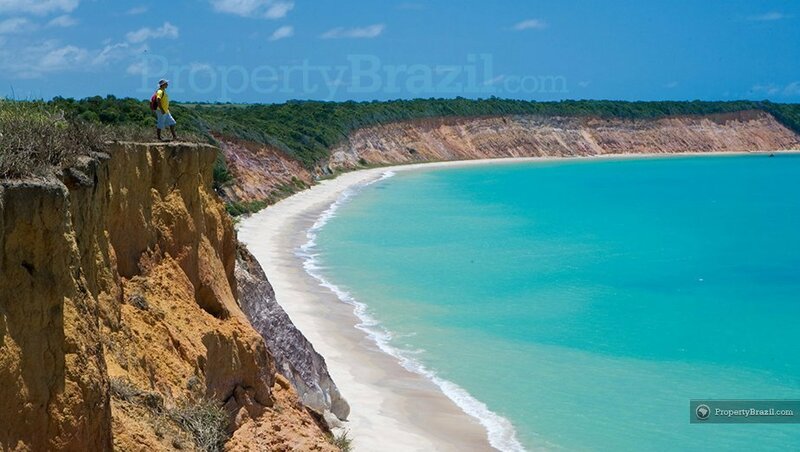 Pajuçara is perhaps the most famous one as this is the departure point for the famous “Jangada” boat tour that takes tourists to the stunning natural pools that form in the off-shore reefs in front of the city. 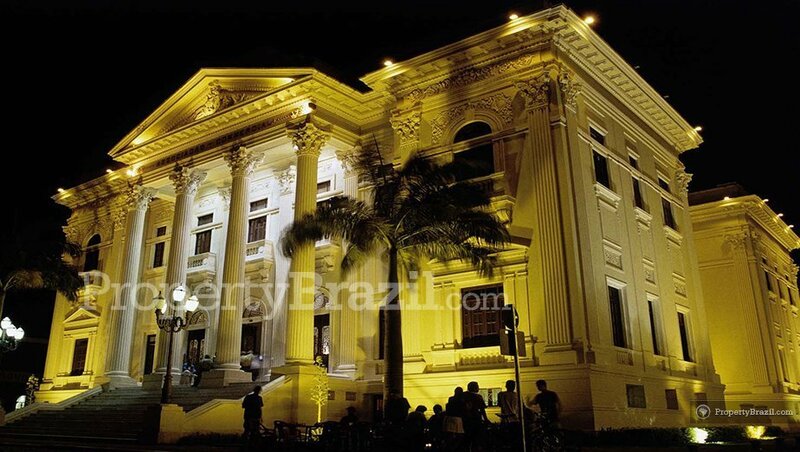 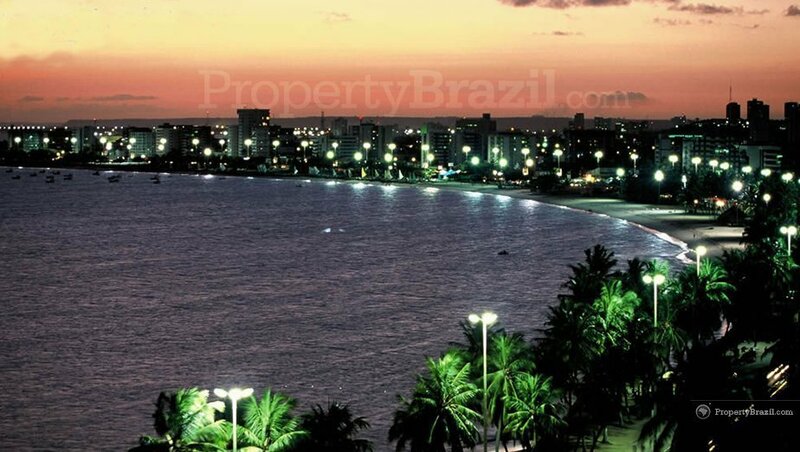 The beautiful beach promenade in Ponta Verde and Jatiúca which is enjoyed by residents and tourists alike, is dotted with delicious restaurants and bars which gives this city in northeastern Brazil a very charming atmosphere. 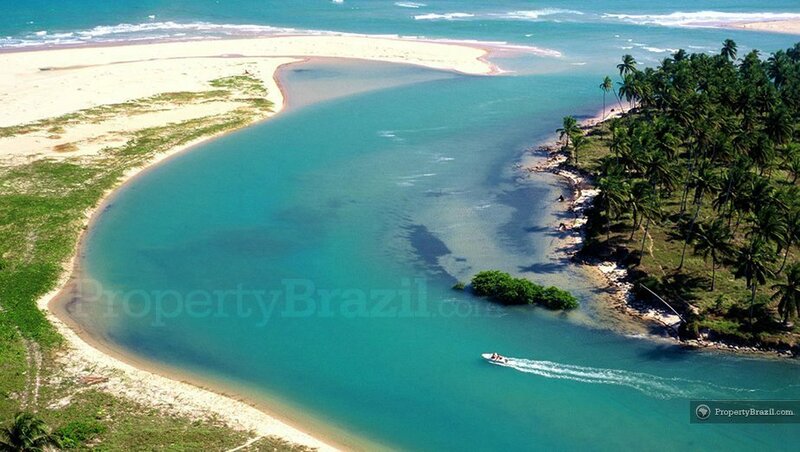 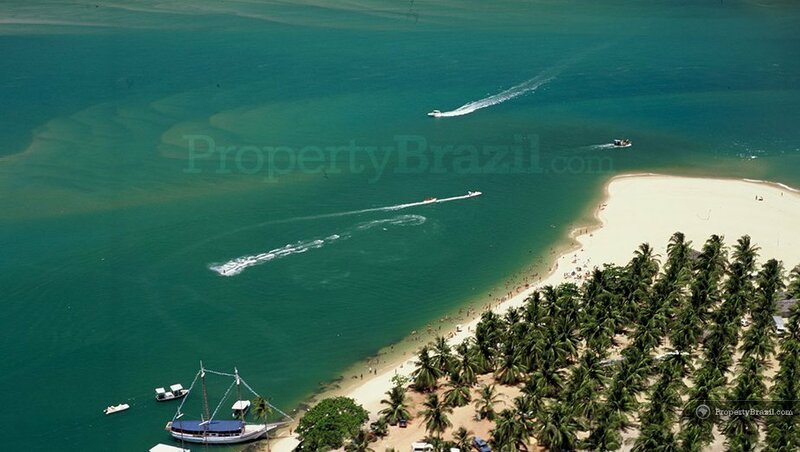 Other beautiful and popular beaches close to Maceió include Jacarecica, Guaxuma, Garça Torta, Pratagi, Riacho Doce, Ipioca and Paripueira. 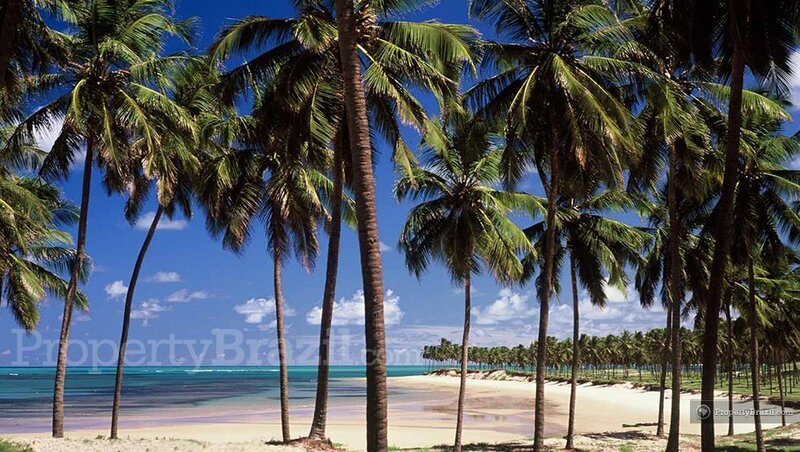 The incredible 230 km coastline extending south and north of Maceió offers an impressive amount of sensational landscapes and most tourists visiting the city tend to enjoy from the excellent excursions on offer. 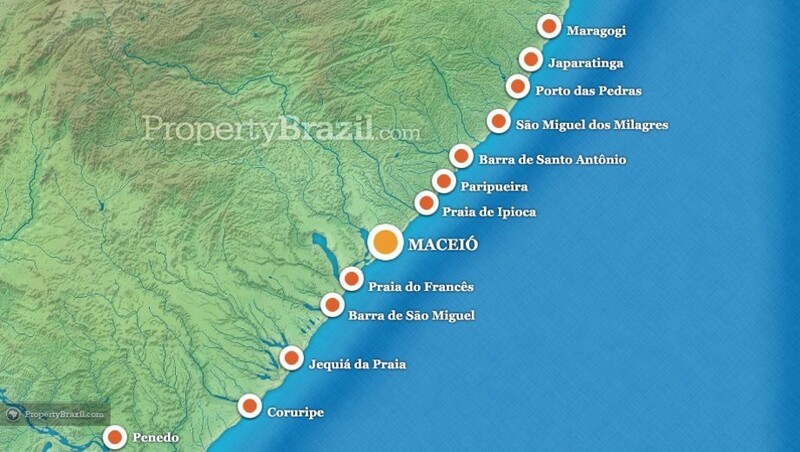 Popular coastal destinations include Praia do Francês, Praia da Gunga, Barra de São Miguel, Barra do Santo Antônio, São Miguel dos Milagres, Pontal do Coruripe and Carro Quebrado. 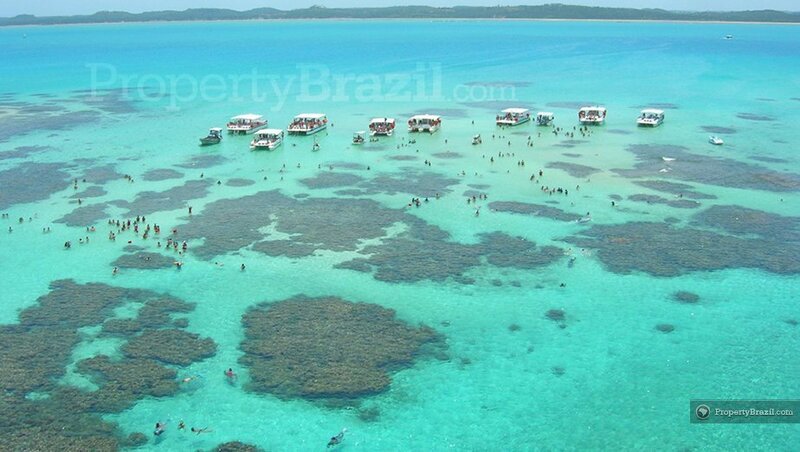 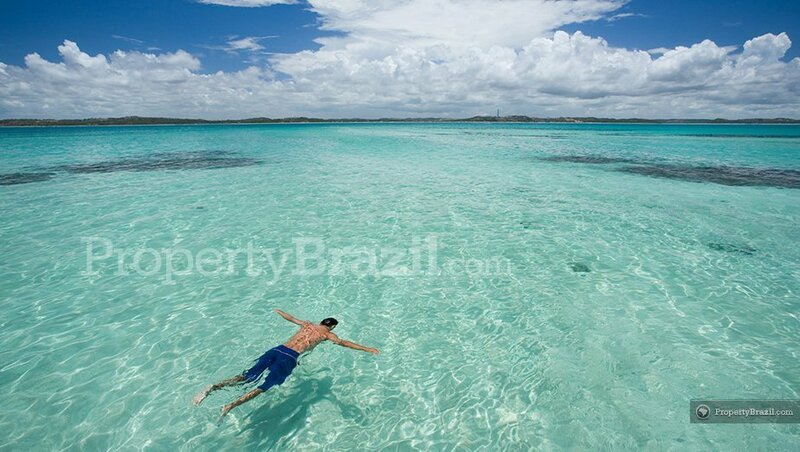 Maragogi located 141 km north of Maceió, is one of the highlights in the state and is known for having perhaps the most stunning natural pools in Brazil. 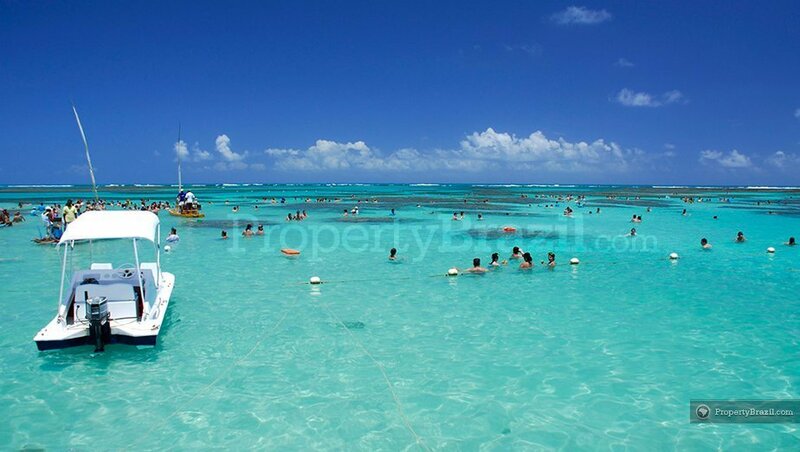 Tourists come here to swim in the warm and truly crystal-clear waters that form between the reefs located 6 km from the coastline. 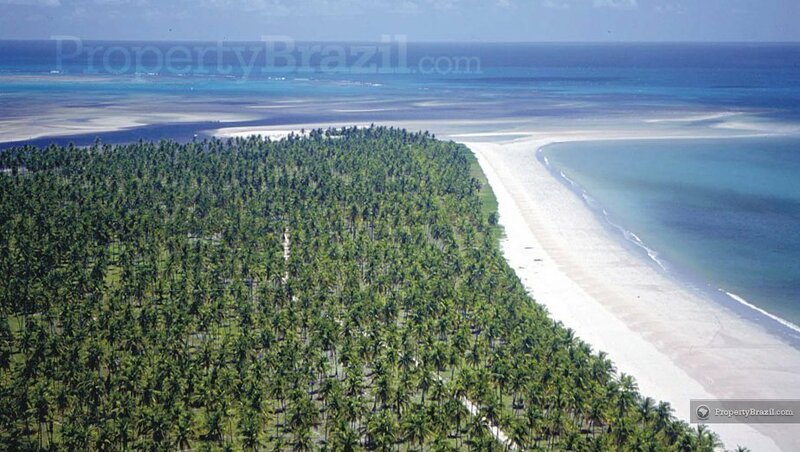 The second largest reef barrier in the world protects the “Costa dos Corais” coastline between Japaratinga and Barra do Camaragibe and the 40 splendid beaches enjoy from an incredible setting with shallow and transparent waters. 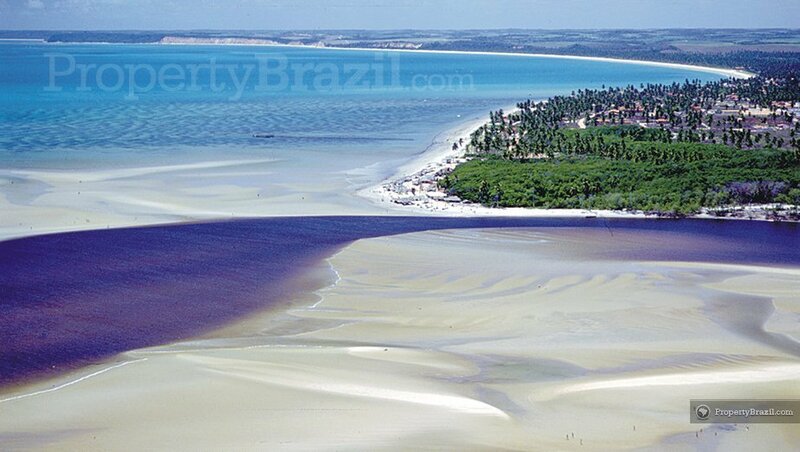 During low tide in some parts of the coast, it is possible to walk up to 1 km offshore with the water reaching only knee-level. 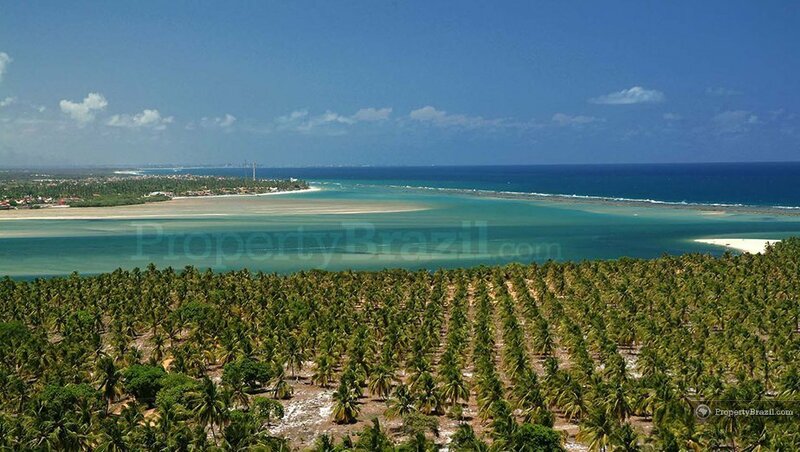 Visitors who want a break from the beaches should definitely get to know the historical town of Penedo located 168 km south of Maceió. 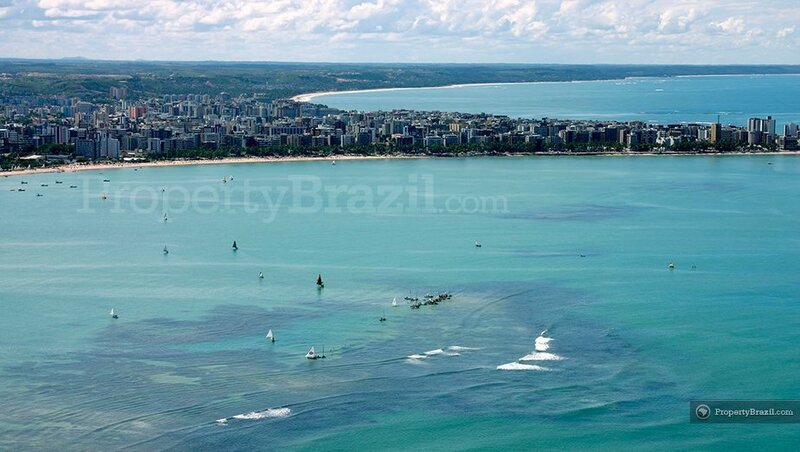 Maceio’s international airport receives flights from many Brazilian cities. 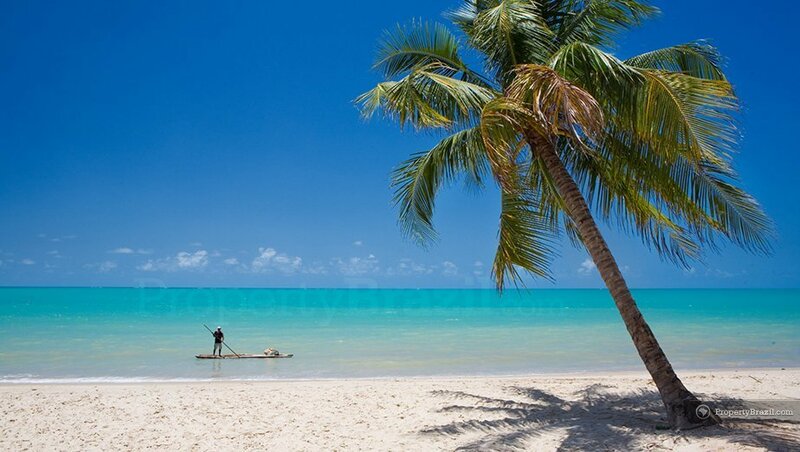 Please visit our flight guide to view international flights to this destination. 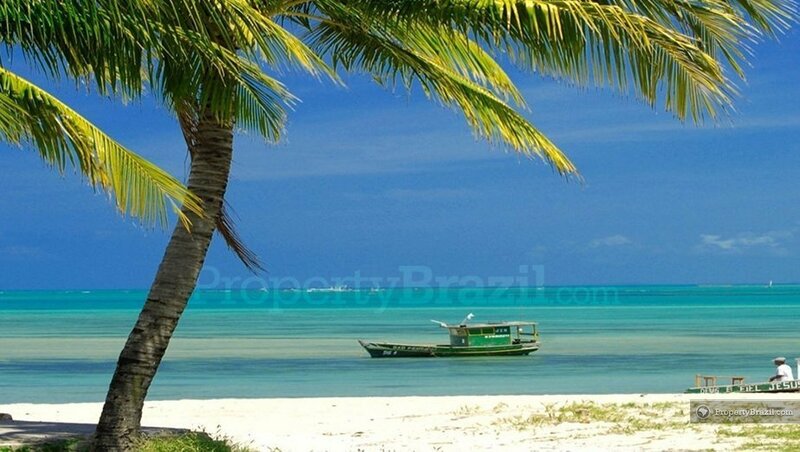 You can also learn more about the area by visiting our community forum.